From the architect.The inauguration of “The Building On the Water” of the Shihlien Chemical plant in Huai’An City, Jiangsu Province, will be held on August 30, 2014. 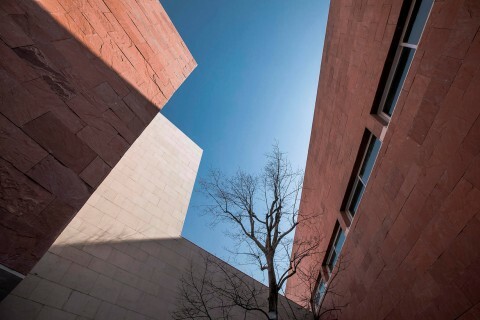 This will be the first work unveiled in China by celebrated architect and 1992 Pritzker Prize winner Álvaro Siza. Located in the New Salt Industrial Park of Huai’An City, Jiangsu Province, Shihlien Chemical Industrial Jiangsu Co. is one of the world’s largest combined soda ash and ammonium chloride production plants. The plant covers an area of two square kilometers and employs the world’s most advanced manufacturing processes and technologies. 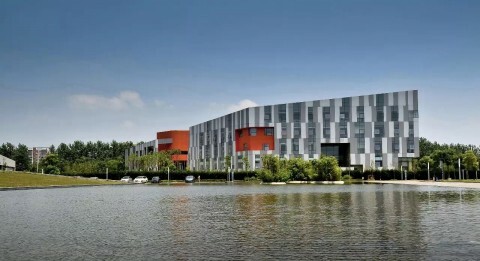 As early as in 2009, Shihlien Chemical Chairman Por-Shih Lin envisioned creating an office building over the 100,000m2 artificial lake (and water reservoir) of the vast industrial complex. 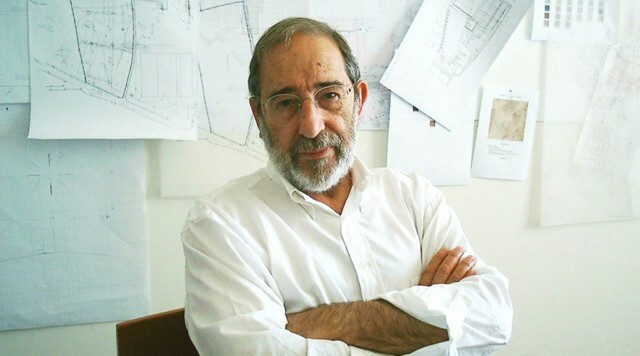 To realize this visionary plan, he invited internationally renowned architect Álvaro Siza to head the design team. 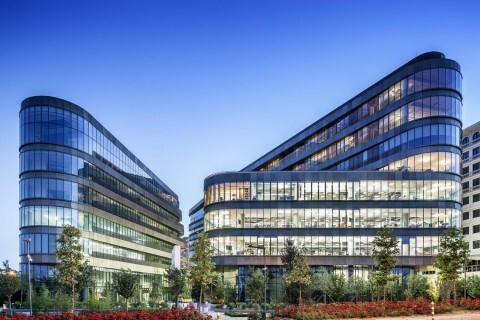 The concept was to create a building that would blend seamlessly with the most important element in the manufacturing process of glass, water, at the same time establishing a world-class architectural profile for the Shihlien plant.  The building also represents the renowned architect’s first project in China. 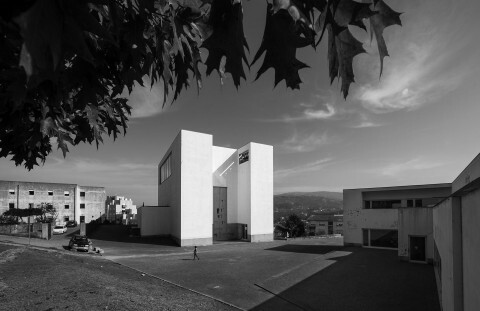 Over-water construction was an entirely new venture for Álvaro Siza. The Building On the Water took four years to design and construct. Meticulously built in white exposed concrete, the building’s pristine curvilinear form measures over 300m in length, comprising two levels above water and a total built floor area of approximately 11,000 sqm. As if evoking a life-like dragon, elegantly poised over water, the contours of this building gently undulates. Contorting itself, the form escapes from convention, an autonomous entity contrasting with the orthogonal shapes of the factory complex. Crisscrossing the curving geometries, bridges interconnect spaces, levels and volumes. The design takes full advantage of its poetic setting and natural light. In constant interplay with the environment – whether it is the changing hues and reflections of the water, or varying tones of light and shadow, the building manifests a multitude of changing complexions. 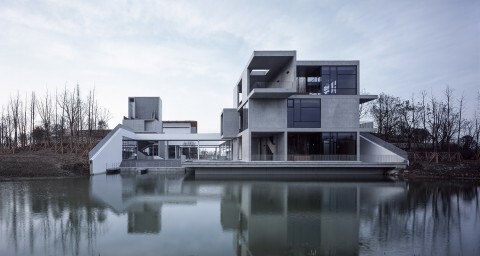 Whether viewed from land, water or air, the elegant building conveys a quiet beauty achieved when the concrete and substantial comes in contact with the fluid and ethereal.